All our Meditation Coaches in delhi are certified and have at least one year of professional experience. When you contact a Meditation Coach in delhi at Life Positive, you are protected by the Life Positive seal of trust. Do you know that meditation is not about closing eyes or just taking deep breaths? Do you know that meditation is not only about relaxation? Meditation is an old spiritual practice that originated in India hundreds of years ago. It can be defined as a method where a person concentrates on a particular object, thought or activity in order to achieve mental balance. Meditation helps you to understand yourself and your life in an improved manner. With meditation, you think about the present and slowly move beyond materialistic pleasures while becoming self-aware. It brings peace and happiness into your life. While materialism gets you away from God, Meditation gets you close to him as well as yourself. Some of you might think that meditation is a kind of a relaxation technique, and helps you relieve stress. While that’s true to a certain extent, the benefits of meditation are much more than that. Meditation brings about everlasting peace and happiness, not just a temporary state of relaxation. To become an expert in Meditation, you need to put efforts and practice it daily. Originally you might find it difficult, but as you do it more you will improve and can meditate for longer periods of time. Many people are practicing meditation for long periods of time without any difficulty. Experienced Sadhus and Yogis are able to meditate for days or even months. Meditation brings positivity to your spiritual, emotional or psychological health. By keeping us mentally and emotionally strong, it improves our physical health too and keeps us away from medical illness. Meditation has been there in India for a long time. India now has well experienced Mediation coaches. 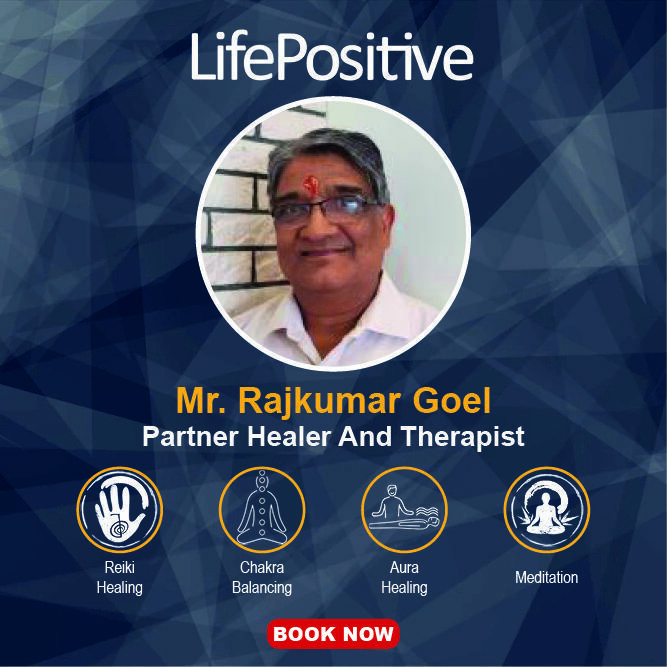 Life Positive is glad to have associated with some of the best Meditation coaches in India, who have many years of experience. You can contact your preferred Meditation coach in India from the list above.
" 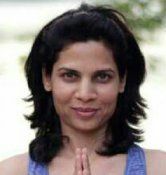 Sonia has shown me a tool which has enabled me to help myself and gain control over my life.When I first came to meditation class with Sonia I was already developing a regular practice of meditation, but I was looking for a little more guidance. 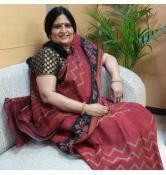 I found sonia to be very informative and enthusiastic about meditation and the benefits of meditation, and her approach is very down to earth and sorted. You can see that her teaching is based on both study and experience. I am willing to Meditate with her again and going to do that soon. " Noida, Uttar Pradesh, Ind. . .
" Once taken Astrological,support,regarding blocked money & health conditions,got results in time & major thing was that totally blocked money returned to me and mine friends both so it feels that solutions given by him works,also his way of explaining is meditation strength & mystical AUM is too effective,which heals,depression,anxiety & relieves from pain quickly. Excellent ,may god bless him"
" Saahebaa is an excellent healer, she gives an accurate reading and her meditations are also outstanding. Would definitely recommend her. All the best Saahebaa"
Mira Road East, Mira Bhay. . .
" Mrs. Rodrigues has always touched and inspired me. Her teachings and meditation techniques have always helped in my personal growth. I have learned a lot of things under her guidance. Her predictions and readings are very true and accurate. She has touched many hearts by her smile and helpful nature. 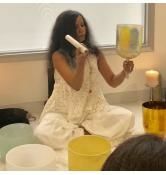 Her meditation sessions have made me calm and peaceful."